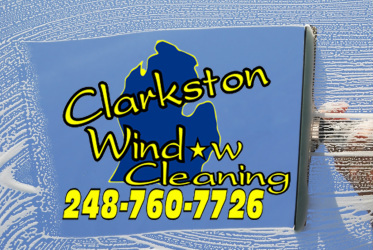 Clarkston Window Cleaning has been offering affordable services for over 13 years. We service Oakland County and surrounding areas in the great state of Michigan. We take pride in what we do. Through our commitment, experience, and expertise, we establish relationships with our customers that will last a lifetime! Are you curious to know how much it will cost to brighten your home? All you have to do is answer a few questions about your home and you can have detailed estimate in seconds. If you'd rather us to do an onsite estimate, CALL,TEXT 248-760-7726 or EMAIL and we'll gladly come to your home.